Hiflylabs is a company that provides Business Intelligence, Consulting, and Customer Development services. Based in Budapest, Hungary, they create business value from data. Hifly carries out BI projects in many areas, from data mining and data warehousing to the solution of Big Data problems. To expand their activity, they established a mobile application development department, which has become a reliable element of our skill set. They have extensive experience with the tools of well-known data warehouse and BI technology vendors, and we also use new generation open-source solutions in their projects. 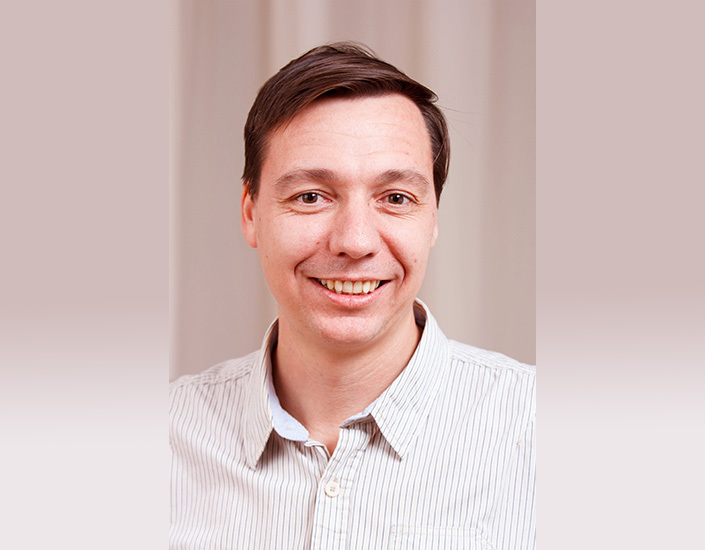 Hiflylabs managing partner, Marton Zimmer. 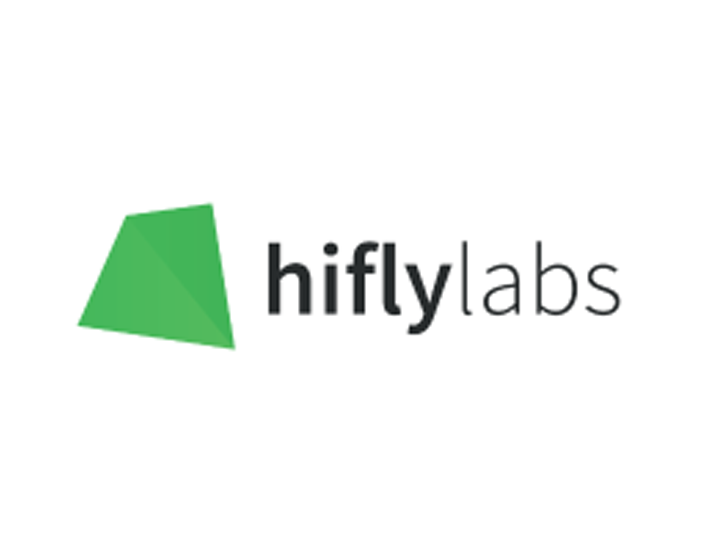 The core team at Hiflylabs has been working together for 15 years, currently with more than 50 passionate employees: data analysts, data scientists and enthusiastic data ninjas. They have extensive experiences in working and managing multicultural projects and are keen on keeping their exceptional price/performance ratio on all projects. Hifly will use the CrowdSignals.io data experiment with applying Big Data technology to sensor data, checking performance and usability possibilities.